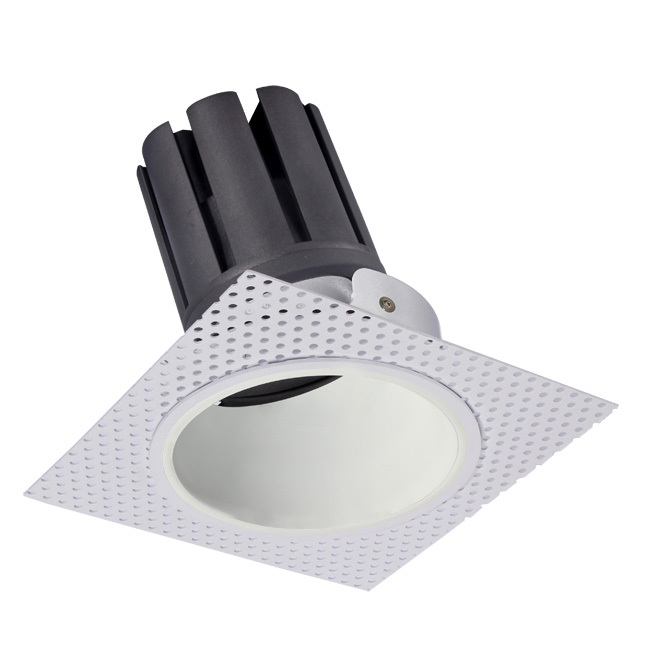 Our range of LED Plaster-In lights are the perfect product to use if you want a seamless finish to your newly plastered ceiling. 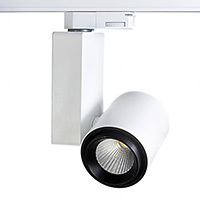 The bezel and reflector are combined into a single detachable and interchangeable product and the range offers both adjustable and non-adjustable fittings. 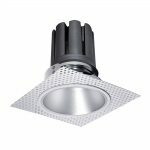 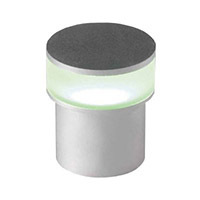 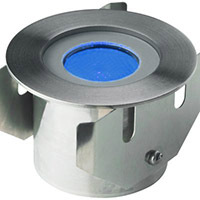 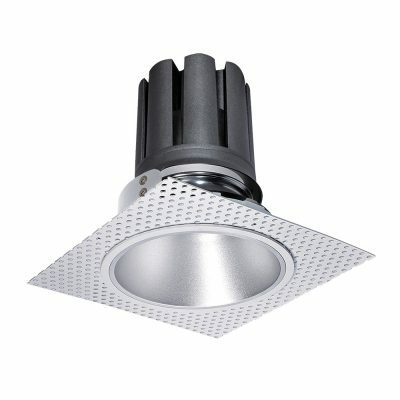 Why not ensure that your project is finished to a high standard by using these plaster-in LED lights? 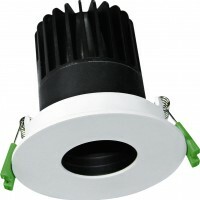 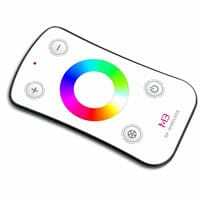 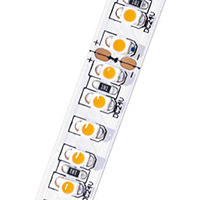 Buy your LED plaster-in light fittings from us today.